Michael Sanchez, DDS and our team are committed to helping you achieve a smile that is healthy and beautiful for a lifetime. 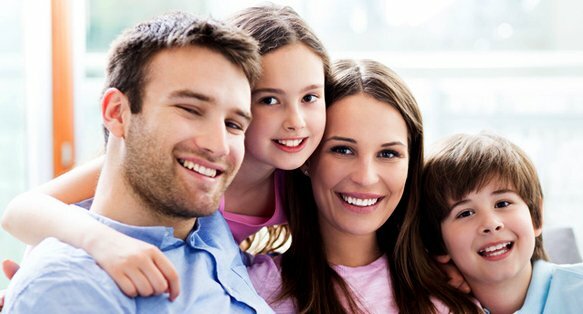 For more than a decade, our dentist has proudly provided comprehensive, personalized dentistry in Owasso, Oklahoma, and we also welcome patients from the neighboring areas of Tulsa, Sperry, Oologah, Collinsville, Skiatook, and Claremore, Oklahoma. We invite you to contact our office today for more information about us and to schedule your next visit. We are eager to give you a reason to smile! We’re open Monday-Friday: 8:00 a.m.-5:00 p.m.